Deputy British Consul General Benedict Mann opens the exhibition. The project sometimes takes legs, and on 14 June at Chongqing Tiandi, British Deputy Consul-General Benedict Mann opened a new exhibition of project photographs, ‘Picturing China 1870-1950: Photographs from British Collections’, “1870—1950：英国收藏的中国影像”. 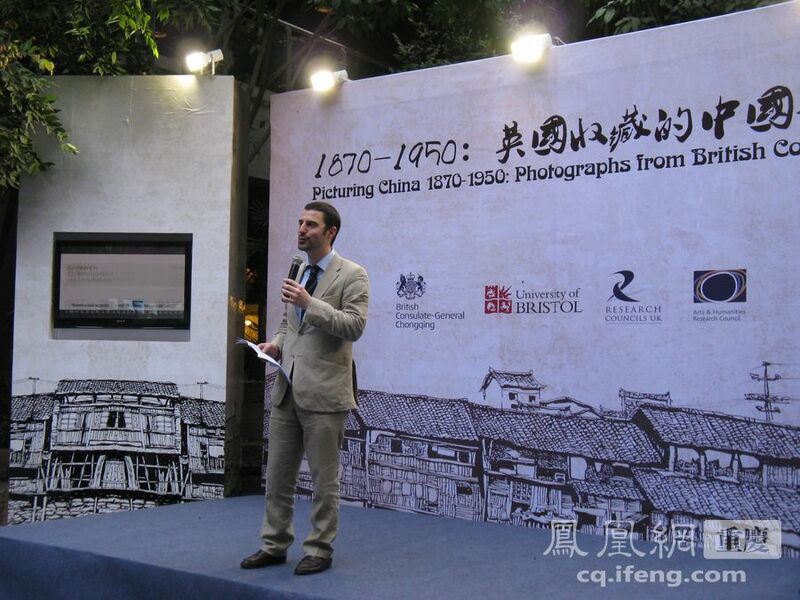 This collaboration with the communications team in Chongqing, and with the RCUK China team, has been a wonderful opportunity for us to root around and locate more of the photographs we have from the city. (And just days before it opened we were brought a suitcase full of albums and films from the 1920s, half of them relating to this Yangzi river city in Sichuan province). Project researcher Dr Tehyun Ma was able to take part in the opening events and talk to the local press, who were keen to know more about the collections and the project. 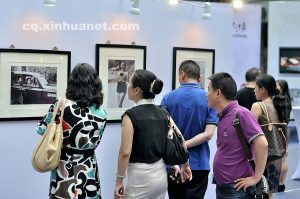 The exhibition runs until 30 June, and has been generously supported by RCUK China, the AHRC, and the British Academy. Our photographs show the fascination of many of the city’s past visitors with the city’s interface with the Yangzi, the steep stone steps up from the water’s edge, and the buildings, some of them on stilts, that once abutted the river banks. They also show Chongqing from a different perspective during its wartime years as the temporary capital city of the republic, when the National Government took refuge there from the Japanese invasion — a period explored in Rana Mitter’s superb new book, China’s War With Japan, 1937-45: The Struggle for Survival (Allen Lane). 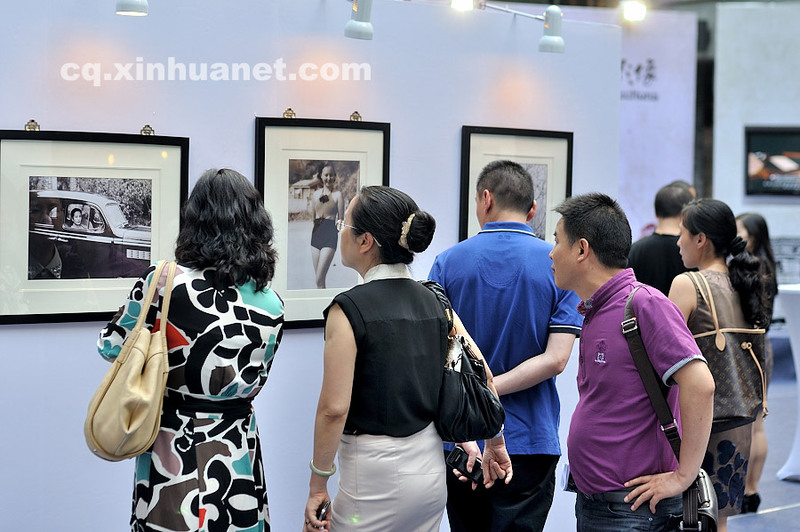 This entry was posted in Exhibition and tagged Chongqing, river. Bookmark the permalink.